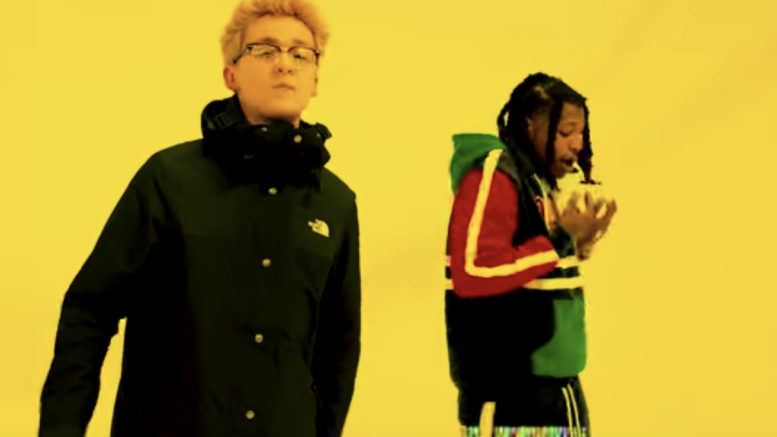 Vallejo’s Nef The Pharaoh drops off a visual for his latest single “Tokyo Drifting” featuring Raymond McMahon. This is a cut from his “The Big Chang Theory” album. Watch the new video directed by David Camerena below! Be the first to comment on "Video: Nef The Pharaoh “Tokyo Drifting” ft. Raymond McMahon"